To be transparent, we try to avoid using the word crush here at Byrdie HQ. It's not that we don't have said crushes (believe me, we do), we'd just rather commend our favorite celebs with less of the gush factor. That being said, when it comes to Leslie Mann, we have a hard time restraining ourselves. First of all, we have a weakness for hilarity—and she's hilarious. Then, add in her sharp wit, admirable talent, and overall agelessness, and, well, we won't pretend like we're not fans. But back to that aforementioned "agelessness." Because if our eyes don't deceive us, the actress seems to be pulling a classic case of Benjamin Button, which has us begging a slew of burning beauty questions: What is she doing? What is she using? What's on her nightstand? And lucky for us, we finally have some answers. Thanks to Violet Grey and celebrity makeup artist Jillian Dempsey, we gained a sneak peek into the beauty prep rituals Dempsey and Mann imbibe pre–red carpet. In an exclusive video for Violet Grey, Mann (endearingly) reveals she doesn't know how to apply her own blush, and Dempsey (brilliantly) counters with a super-stealthy application trick using her thumb. Really, it's a must-watch. And of course, in true makeup artist fashion, she also delves up some of her other secrets along the way including a few of her favorite products to use on Mann before an event or red carpet. Oh, and just in case you're wondering, Dempsey's brand-new cheek tint is so lovable, it sold out within two days of initial launch—aka it's not just Mann who's an admiring fan. However, don't fret—all six shades are officially back in stock. Keep scrolling for the top three products Dempsey and Mann always use before an event. According to Mann, one of the first things Dempsey always does to her face in preparation for an event is a touch of sculpting courtesy of this high-tech vibrating device. 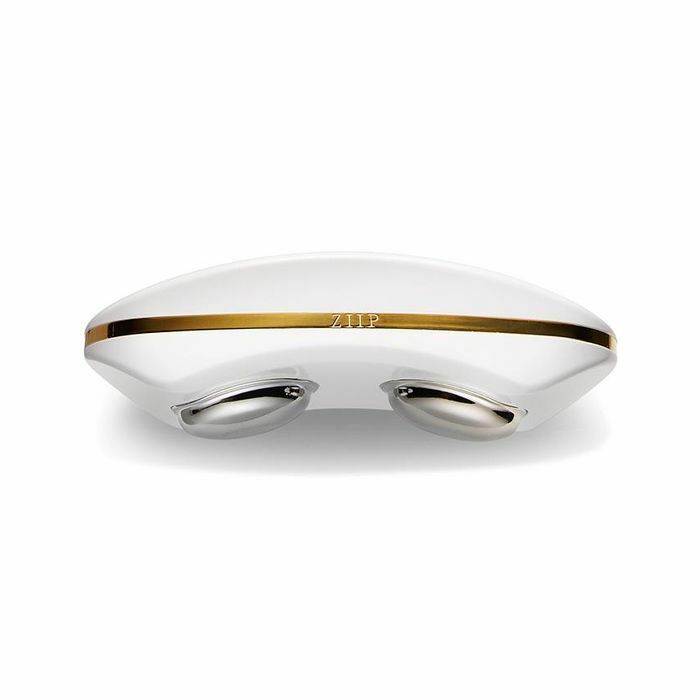 Using nano currents measuring one billionth of one ampere (we're not sure, but we trust the sound of it), this device stimulates the skin, which in turn helps promote collagen and elastin. With six pretty (and perfect-for-summer) shades to choose from, this brand-new launch from celebrity makeup artist Jillian Dempsey features an easy-to-blend balm-like texture. The finish promises a flattering pop of color with zero cake factor. 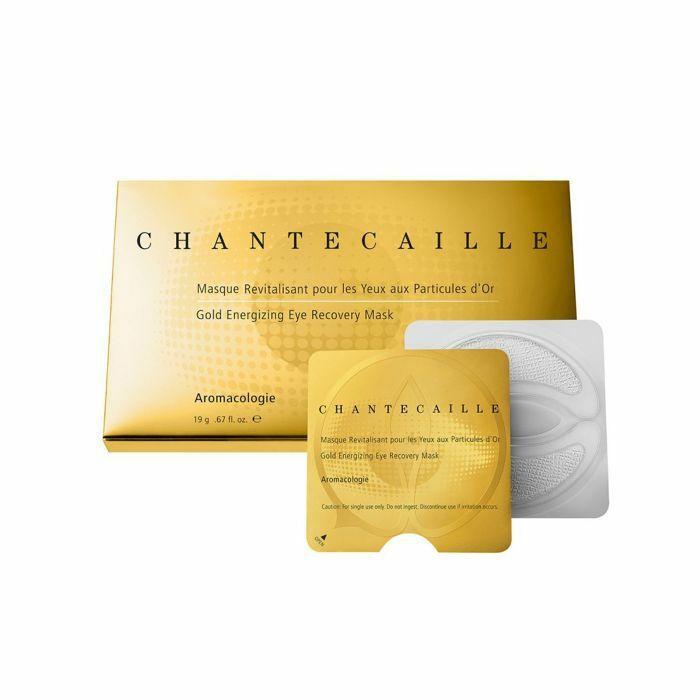 The magic of an incredible eye cream or eye mask is not lost on us, and we're excited to give these ones from Chantecaille a test-drive after hearing Mann's glowing praise. They're strategically infused with seaweed and 24-karat gold to help de-stress the look of our under-eyes by targeting darkness, puffiness, and wrinkles. 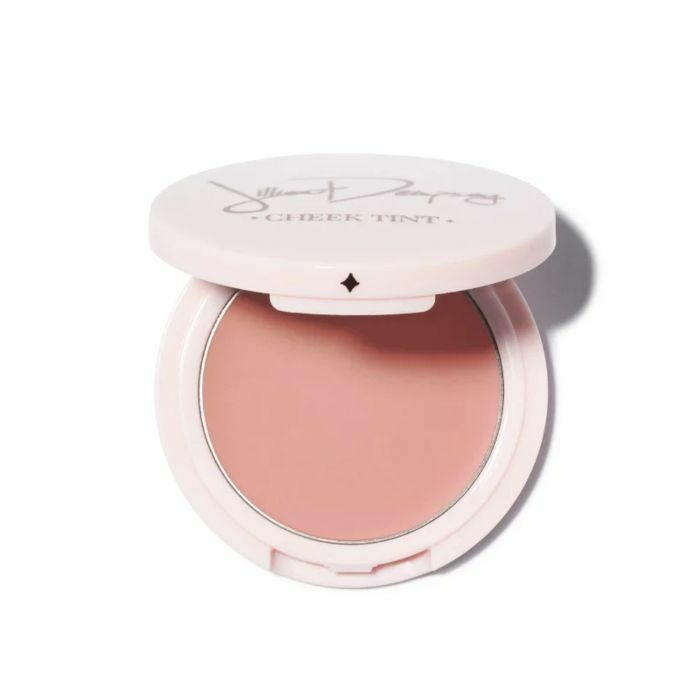 For more celebrity skincare and makeup content, check out the must-try products Meghan Markle's makeup artist always uses on the new Duchess of Sussex.